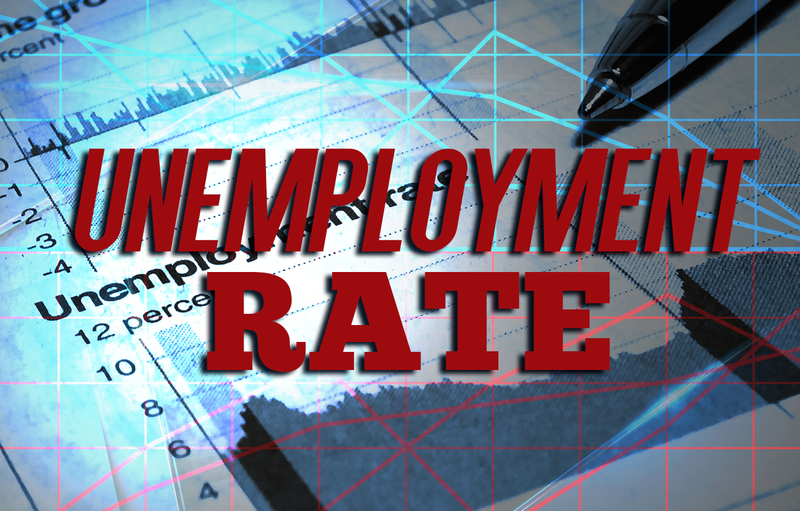 The unemployment rate in America has fallen to its lowest level since 2000. And while that rate of 3.9% sounds like good news for the economy, it's a bit more complicated than that. Yes, the headline sounds very nice and impressive. The Labor Department has announced the new rate, which is down in April from a level of 4.1% in March, along with modest job gains of 164,000 that mark a rebound from the previous month. But the unemployment rate with this low can actually turn out to be pros and cons. "It fell for all the right reasons. We had more people coming into the labor market. We saw employers digging deeper into the pool of unemployed," said Josh Wright, chief economist at iCIMS. Job openings are at a record high, and businesses are desperate for workers. That has helped unrepresented Americans find jobs. Economists believe that the unemployment rate can sink more even further because there's still slack in the job market. In spite of questions about employers' ability to find qualified workers, the economy added 223,000 jobs in May. It is better than economists predicted. Job gains were broad. The retail, healthcare and construction sectors added the most positions. 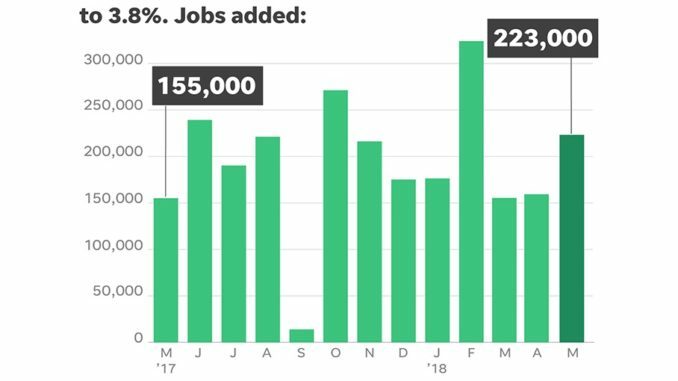 The economy has added 207,000 jobs a month this year on average, a faster pace than last year. The jobs report has illuminated a picture of an economy with opportunities for almost everyone. Black unemployment fell to a record low, and the gap between black and white unemployment shrank to the narrowest ever measured. "The US economy has this incredible head of steam," Wright said. Modest wage growth remains the great puzzle in the economy. Wages are 2.7% higher than a year earlier. In 2000, the last time unemployment was this low, wages grew at a pace of about 4%. Economists are confident that wages will keep climbing as competition for workers grows. Dozens of companies have already announced pay hikes and more attractive benefits to lure workers. Costco said it would raise starting wages for US employees by $1, to a minimum of $14 an hour. Another explanation: Employers are turning to new workers, such as younger people and those just re-entering the job market to fill positions vacated by better-paid veteran workers who are either retiring or taking new positions elsewhere. More jobs, fewer workers. 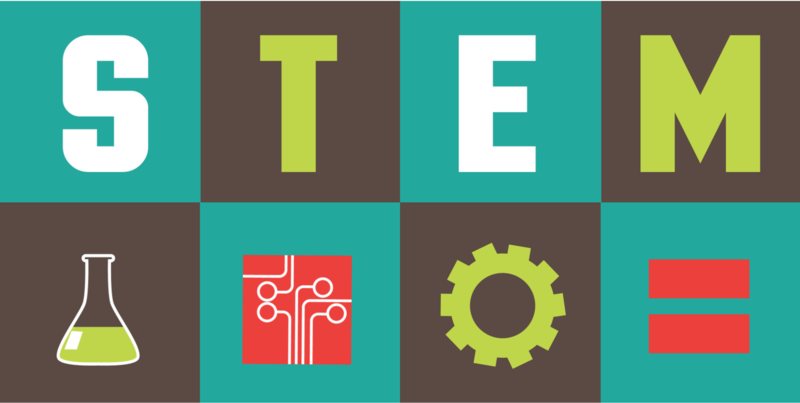 A low unemployment rate means there are fewer available workers for each job opening. That gives an advantage to job hunters and provides more opportunity to Americans on the margins of the labor force, including those less educated, disabled people and ex-offenders. In February, there were 1.1 unemployed people for every job opening, down from a high of 6.7 in July 2009. Higher wages and lower unemployment forces employers to raise pay more sharply to attract and retain workers. Pay has not increased as much as economists anticipated, given the sharp decline in the jobless rate. In April, for example, annual earnings gains edged down to 2.6% from 2.7%, although that’s still up from a 2.5% average the past couple of years. But with unemployment slipping below 4%, wage growth is expected to accelerate, putting more money in Americans' pockets. Slower economic growth. If businesses can’t find enough workers, they can’t satisfy all of the demand they’re seeing from customers. That means they’re not delivering as many products and services as they could, which translates into slower economic growth. And slower growth eventually means less hiring. "The U.S. labor market has tightened to the point where firms are having tremendous difficulty finding qualified and available workers," says RSM Chief Economist Joe Brusuelas. 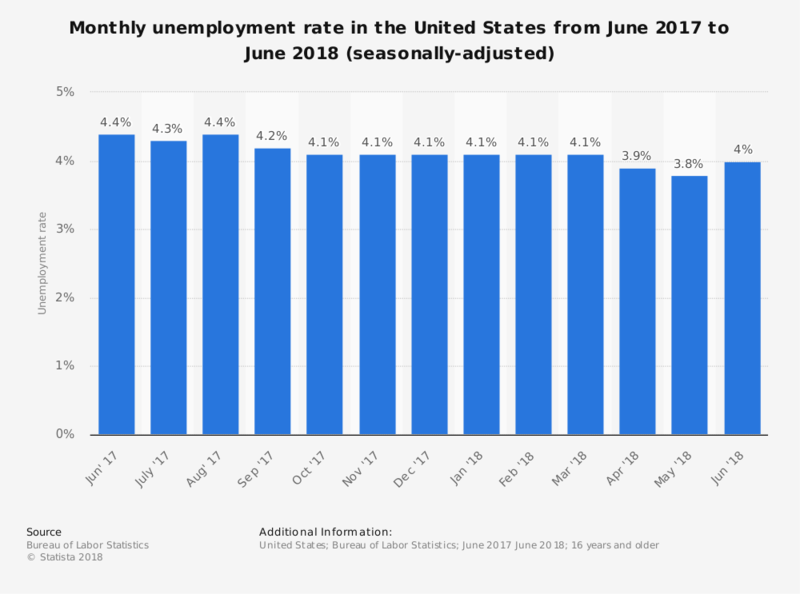 In April, unemployment fell because there were 236,000 fewer people in the labor force, which includes Americans working and looking for jobs. That’s not a happy development because a healthy labor market should draw in Americans on the sidelines. It would be more encouraging if the unemployment rate fell because more people got jobs. The portion of people over 16 working or looking for jobs slipped to 62.8% from 62.9 % in the prior month. A warning can play a big role consequently; for example, the fact is that “Baby Boomers” are retiring and this long-term trend is expected to continue. Faster interest-rate hikes. If the unemployment rate falls faster than expected, the Federal Reserve could push up interest rates more rapidly to head off a potential spike in inflation as wages ratchet higher. The Fed now forecasts that unemployment will be 3.8% at the end of the year. Since it's already at 3.9%, it could slide below the Fed's projection, possibly prompting faster rate increases. Higher rates could plunge stock markets as they crimp borrowing and economic activities. And it makes bonds relatively more attractive, compared to risk-free stocks. "They have very little room to maneuver," says Ian Shepherdson, chief economist of Pantheon Macroeconomics.